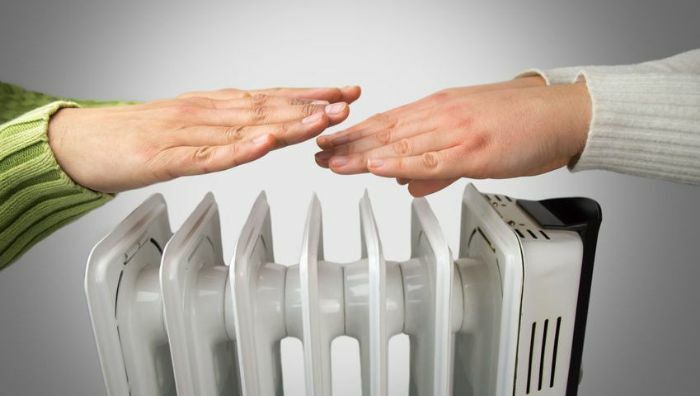 Natural Gas vs Oil Heat: Which is the Best Heating Service in Fresno Homes? 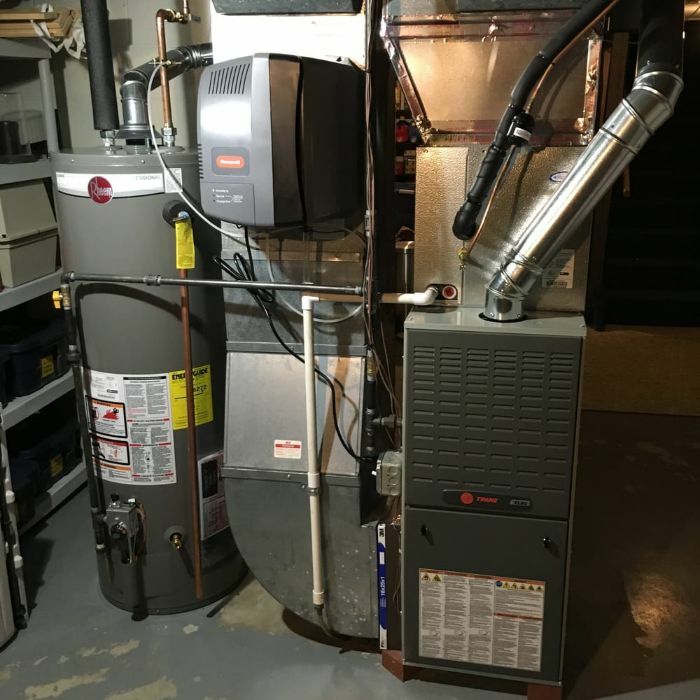 Home/Natural Gas vs Oil Heat: Which is the Best Heating Service in Fresno Homes? 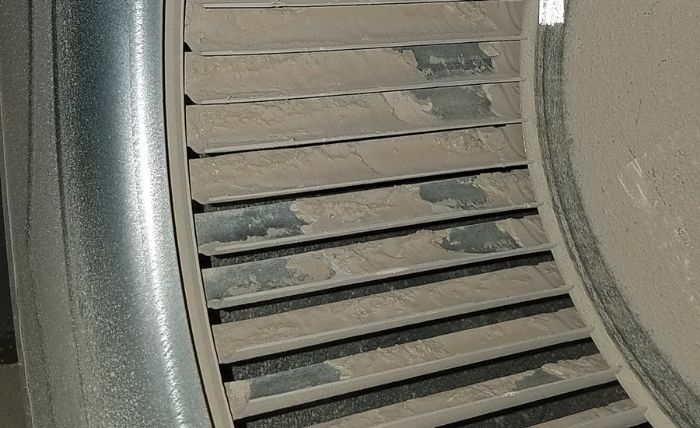 Are you often in contact with a heating repair company in Fresno? What kind of system do you have at home? Are you using a furnace, boiler, heat pump or something else to heat your home? Furnaces are one of the oldest forms of heaters in most homes across the country for a good reason. They are reliable, durable, and cost-effective. Some are powered by natural gas while others operate on oil. 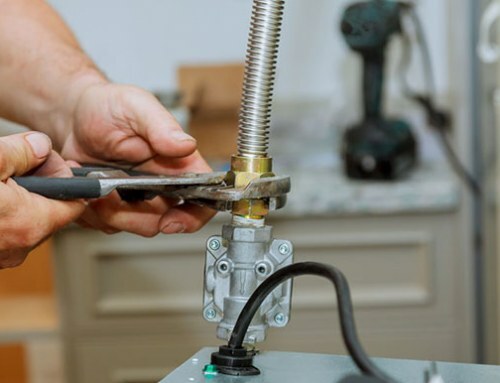 With the different types of power source available for furnaces, sometimes it can be a challenge for families to choose which type to install in their homes. Before making a decision, know the difference between the two. Natural gas is a reliable source and is available 24/7. The underground pipeline that is connected from the house to its underground source always produces gas whenever it is needed. 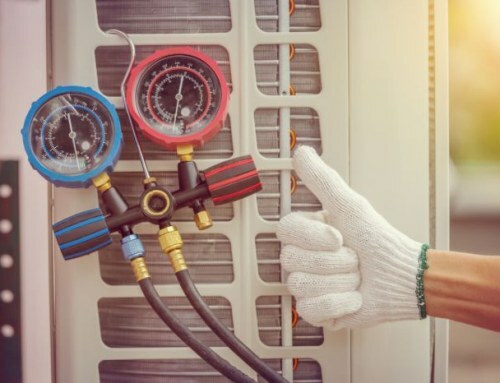 Unlike other types of heat source that falters when there is a severe storm or power interruption, the pipes remain secure and gas is abundant. It is mainly environment-friendly when it comes to home comfort during the winter season. 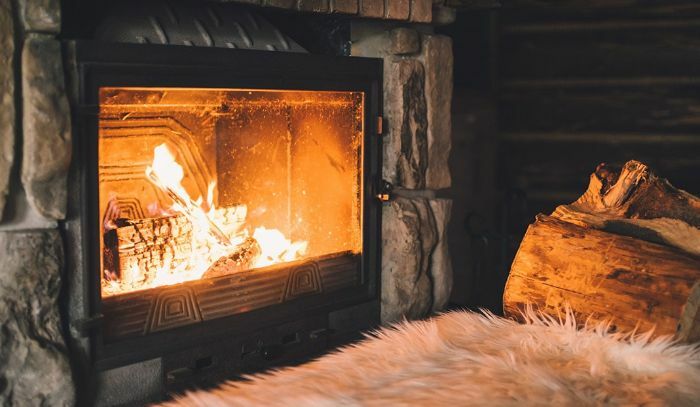 It’s considered the cleanest home-combustion based heating system since it releases 30% less carbon dioxide into the environment when compared to other sources. It can be repurposed as well. Aside from fuelling your furnace, it can also be used in natural gas stove and lighting up the fireplace. 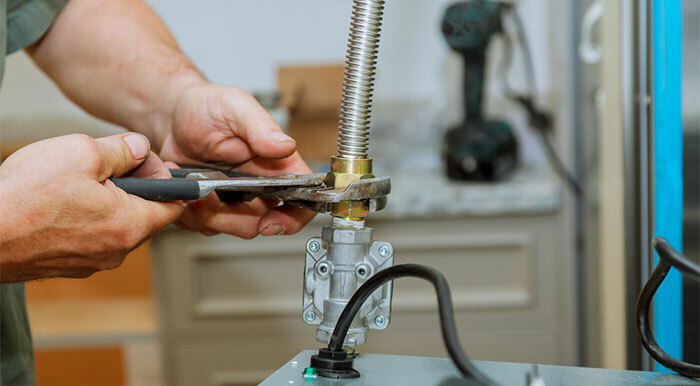 Disadvantage – The installation cost of a gas-powered type is more costly, especially in a home that doesn’t have existing underground pipelines. 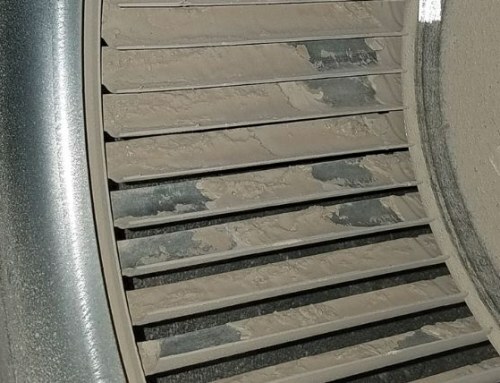 Visit http://aamarthedal.com/fresno-heating-contractor/ for more information. Heating oil is the safe option because the oil used is stable and non-flammable. The risks of fires or accidental explosions, and combustion-related mishaps are lowered and this has been tested over time. It is also more affordable. The installation cost is significantly lower compared to gas-fuelled heating units. This is ideal for those who are in a tight budget but in an immediate need to replace an old or defective system. This type also is considered more efficient since it produces more heat. Maintenance service is relatively easy and less costly. Disadvantages – It requires an on-site tank to store the oil which will require more space. With so many considerations to sort out, it’s best to talk to an expert in home comfort. Marthedal Solar, Air & Heating has been in the HVAC industry for more than forty years. We give expert advice on quality heating choices and free consultation for new installations, just like we did with families in need of Lemoore heating. Talk to us today! 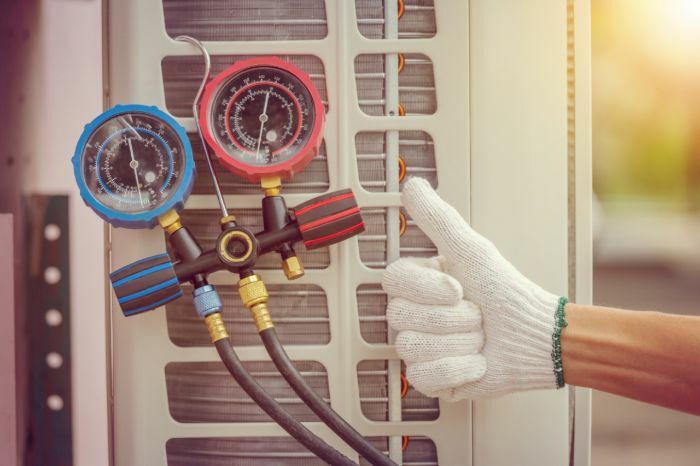 By admin|2019-02-13T11:13:38+00:00February 13th, 2019|Furnace|Comments Off on Natural Gas vs Oil Heat: Which is the Best Heating Service in Fresno Homes? 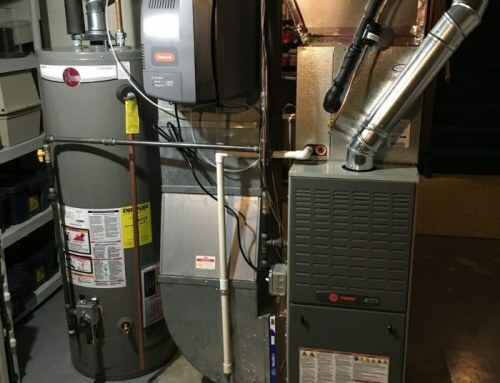 Fresno Furnace Installation | What to Expect When Getting a New Furnace?